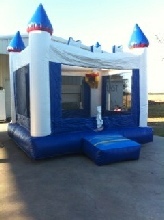 BRAND NEW INFLATABLE BOUNCERS with blowers straight from manufacturers. 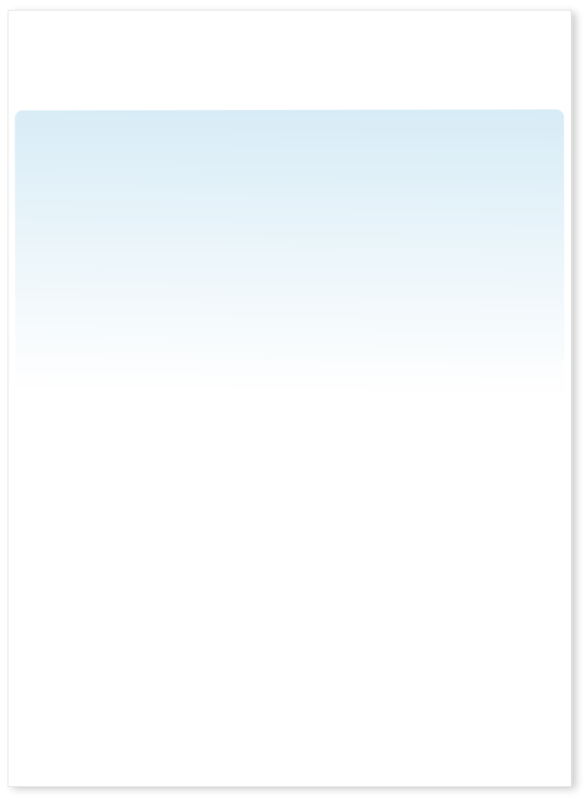 * Save hundreds of dollars on shipping charges. 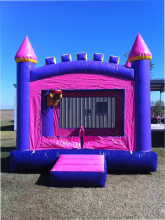 * Why pay more when you can buy Inflatables from Bayou Bounce locally.